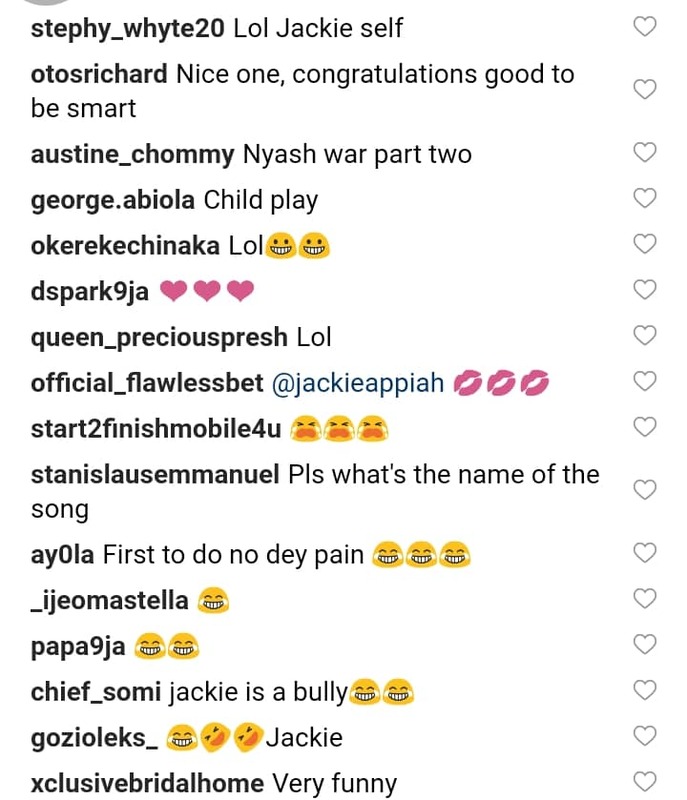 Ghanaian star actress, Jackie Appiah, was one of the celebrities that participated at the musical chairs competition organized by UTV Ghana. 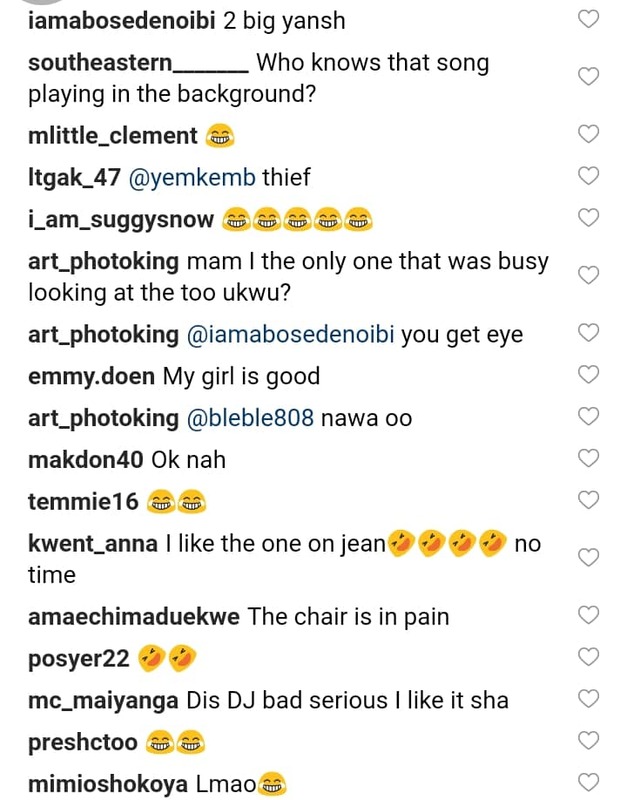 It was a fun filled event. 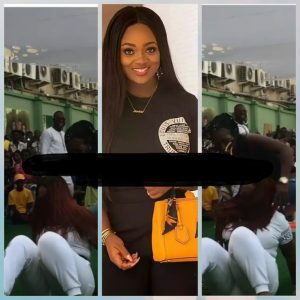 The Ghanaian A-list actress, Jackie Appiah danced and competed with Tina Green, a singer, movie producer and actress. 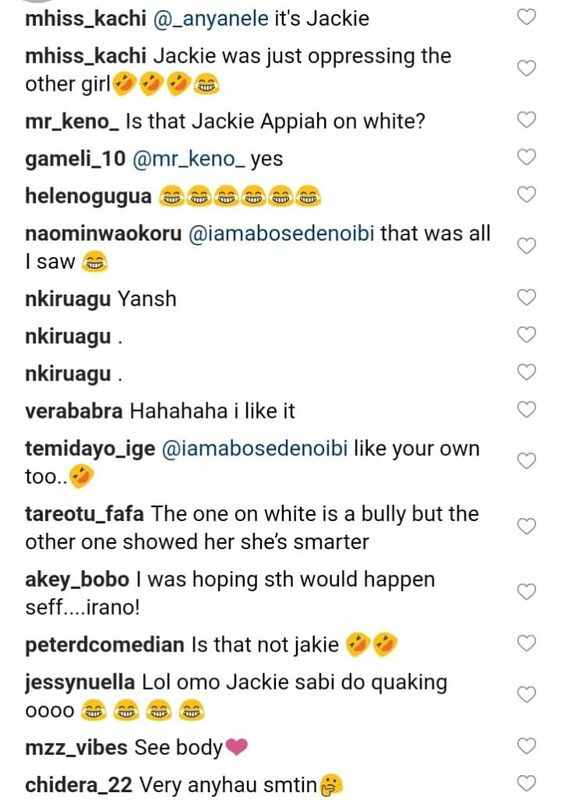 During the competition, it’s observed that Jackie Appiah kinda bullied her competitor, Tina Green who was kinda smarter. 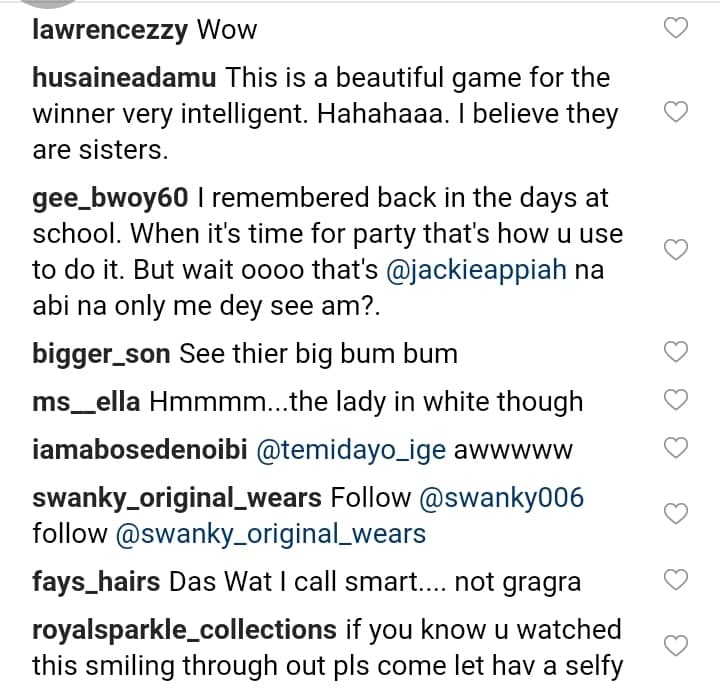 Tina Green made Jackie Appiah to fall down with all her weight and landed her big buttocks on the ground. 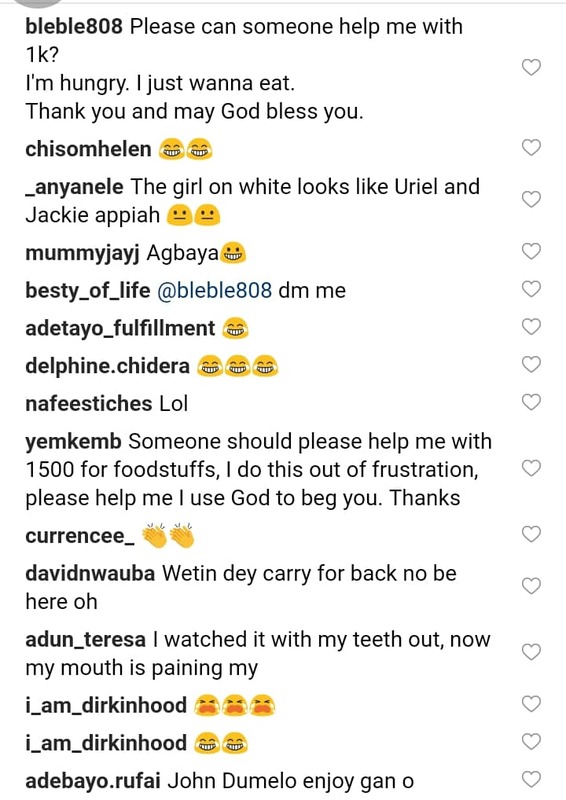 The competition immediately came to an end. 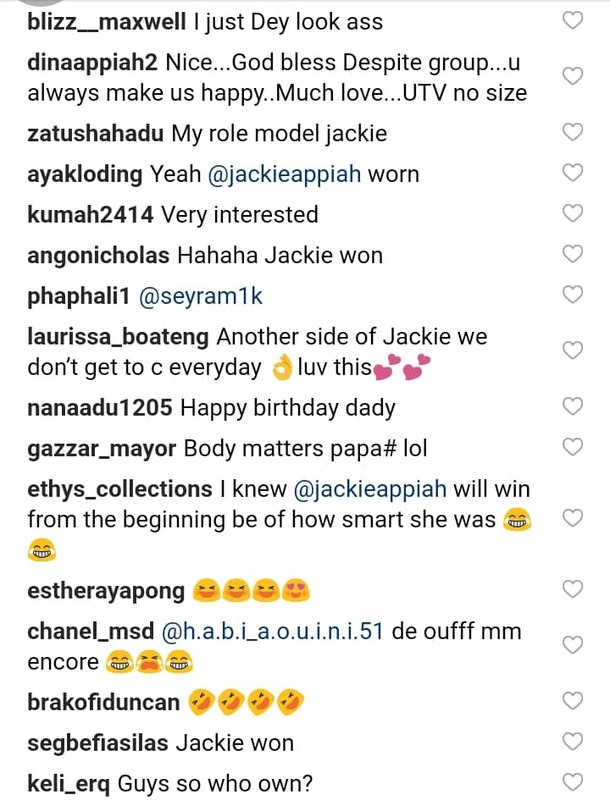 But Jackie Appiah was declared the winner!